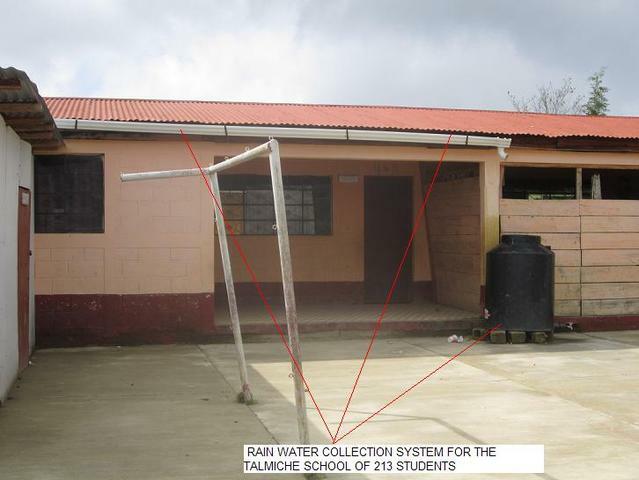 The hand washing station in the Talmiche school was finished on the 23rd of February 2012. 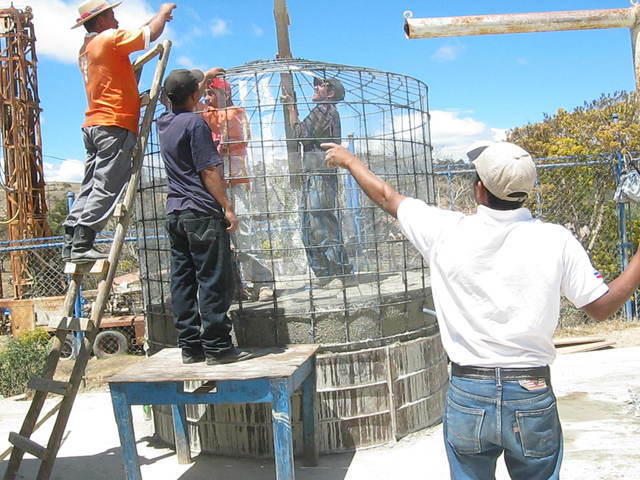 The community was very well organized and helpfull during the construction. The Peace Corps volunteer gave an orientation to the children on the care of the new facility. Talmiche school's work still remains to be finished and the work will begin on the 5th of March and complete on the 16th of March. It is anticipated at this time that some funds will remain and once Talmiche is finished a final accounting will be made. At that time APS will be consulting with PeerWater about a list of added schools to complete in other departments where the Peace Corps volunteers from the Huehuetenango depsrtment were transferred. The children at the school did not have a water supply due to a failed community water system. With the tank the local mayor can deliver water each week to fill the tank that provides water for toilets, cleaning and hygiene activities. With the ater supply in the tank the teachers can train hygiene habits.